Leading trade fair for logistics and transport. The global industry event, Transport Logistic, is the world’s leading trade fair for logistics, mobility, IT, and supply chain management. 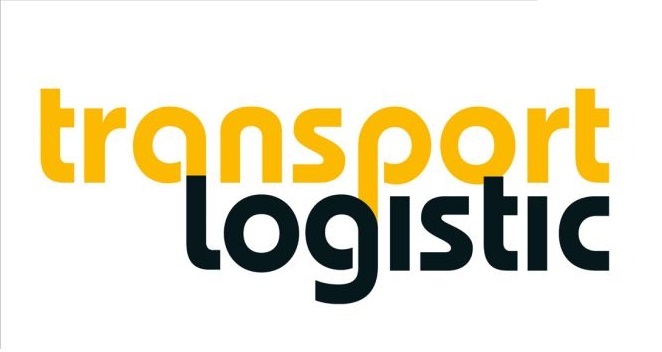 The Transport Logistic 2019 trade fair will be held from 4 to 7 June, Messe Munchen, Germany. Why exhibit at Transport Logistic 2019 Munchen? Transport Logistic is the world’s leading trade fair, global industry event, source of inspiration, leading business platform, and unique network of contacts. It represents the entire value chain of the transport and logistics industry. Be involved when leading industry representatives discuss logistics, mobility and supply chain management. It thus combines shared expertise in the trade with a wide range of business opportunities, all in one location. Don’t miss the chance to exhibit! Looking to exhibit in Munchen? We are your full service, exhibition stand builder worldwide.